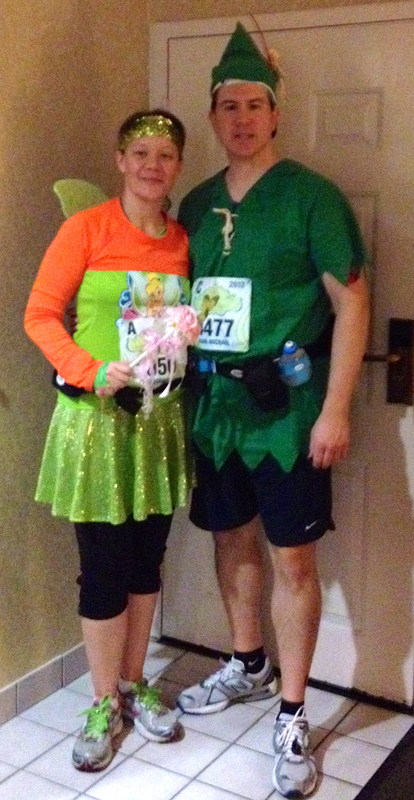 This entry was posted in Disneyland, RunDisney, Urban Running Girl and tagged half marathon, Neverland 5K, Peter Pan, race expo, rundisney, running, Sean Astin, Tinker Bell 2013 by Urban Running Girl. Bookmark the permalink. Congrats! 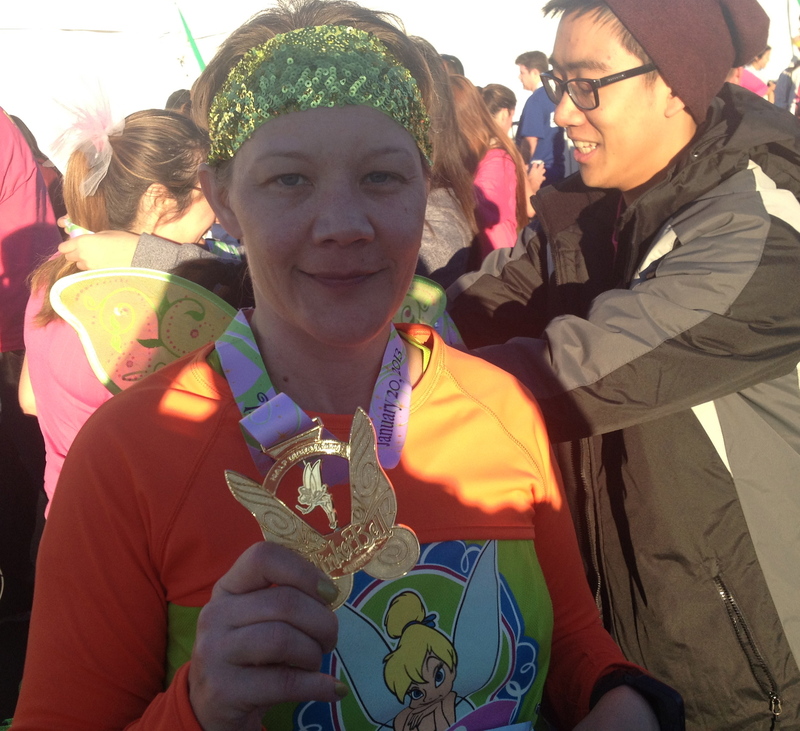 Love the sparkle skirt and that medal is awesome! 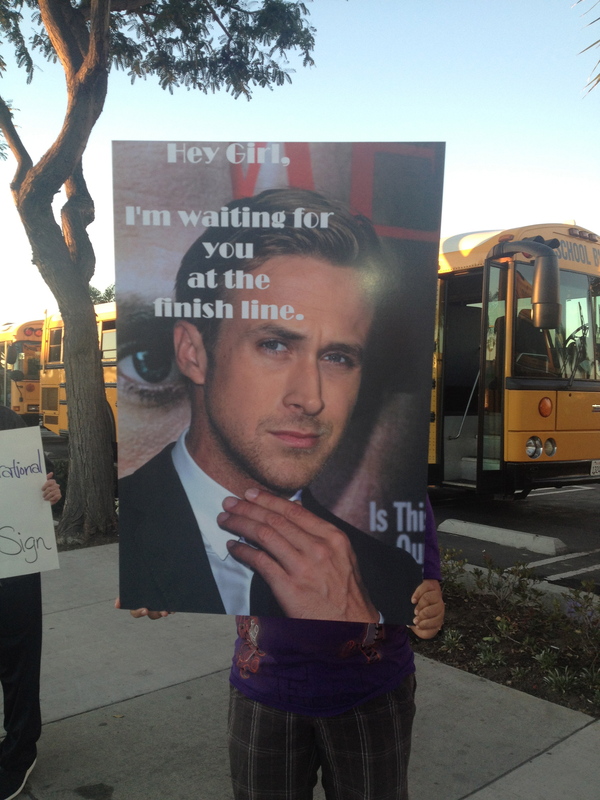 Great post and fun pics!! Did you meet Leah over at SparkleSkirts? If so, then I am WAY jealous. 🙂 I’ve ordered many of her SparkleTech’s on-line and have traded messages with her, but haven’t met her or Tom yet. 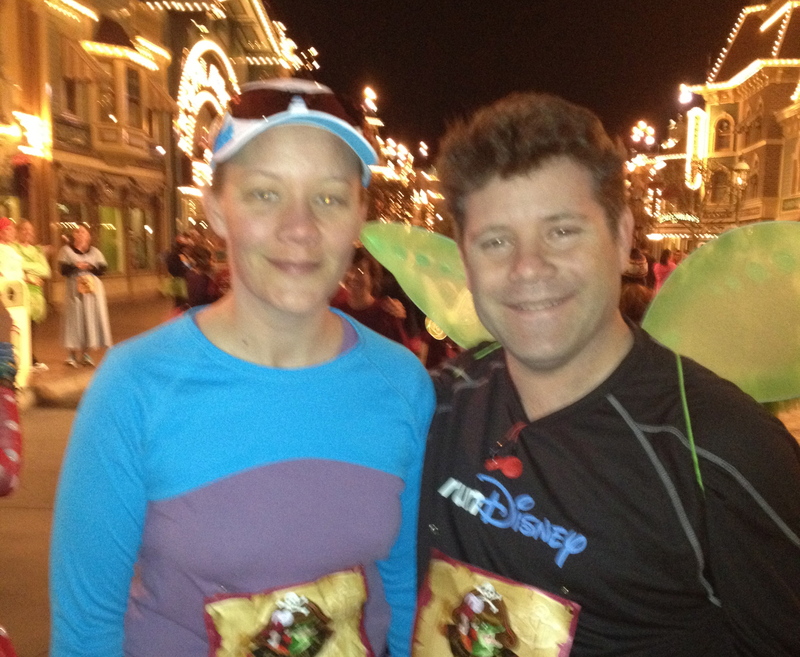 Too cute about Sean Astin! 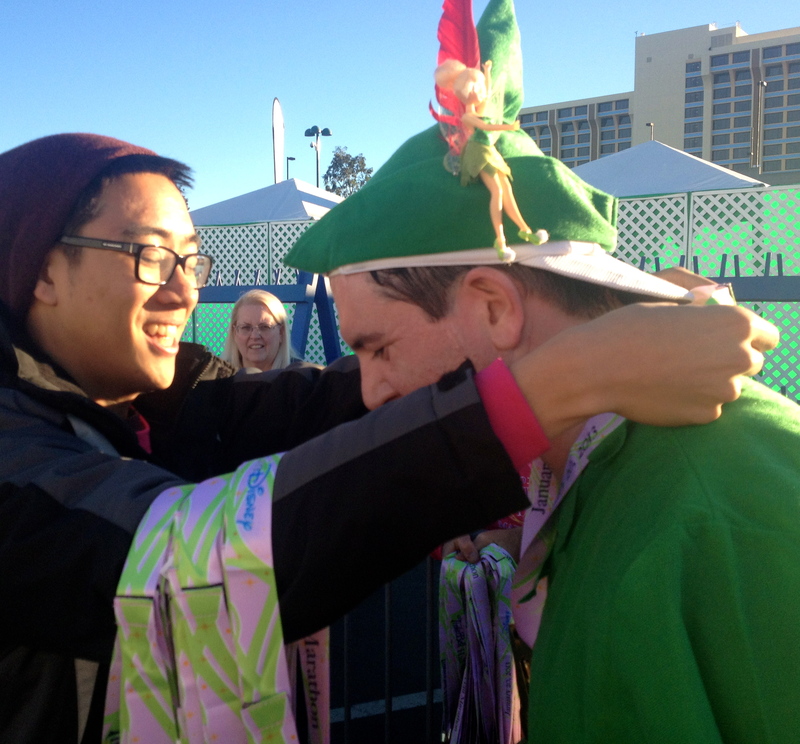 I love a man who gets his Tink on, haha. love the outfit! so cute and fun!!!! To think we we’re at Disneyland last month. Do they regularly hold races like this? 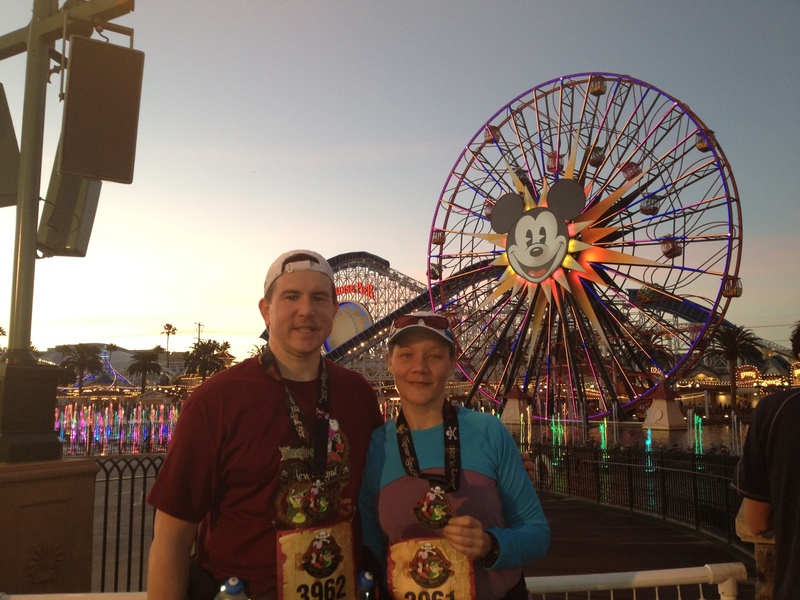 Disney holds an annual half in late August/early September as well as a Tinker Bell half in January. 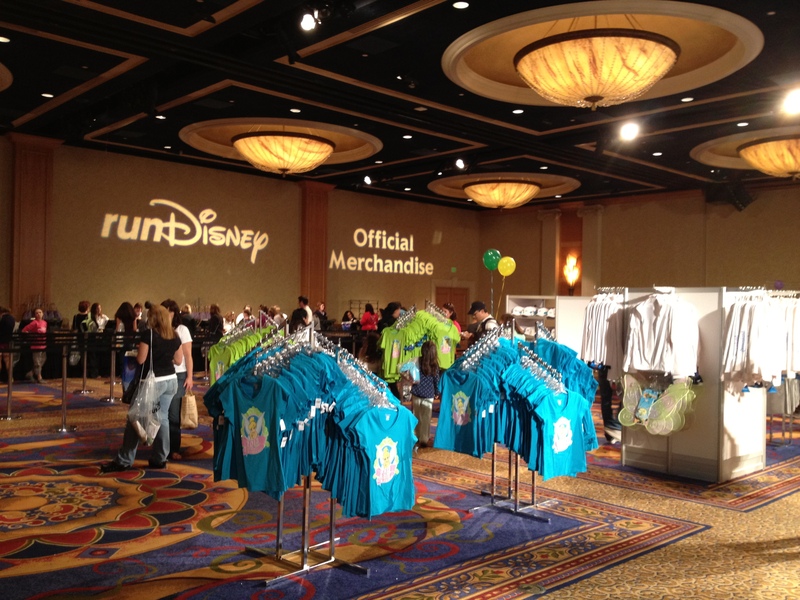 As well there are numerous races in Florida at WDW during the year with the biggest event being the marathon weekend in January. Google Run Disney for more info. Its ok. We only went to the U.S. for a vacation. Thanks so much for the info.